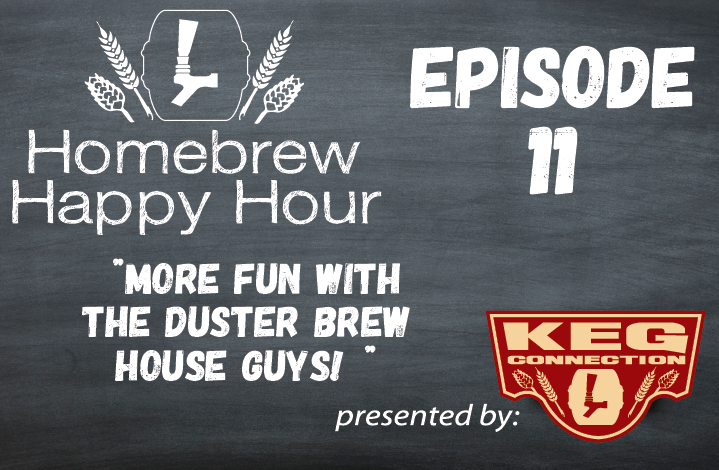 We had so much fun with James & Clay (Duster Brew House) a couple of weeks ago that we had them on the show again! OK – spoiler alert, we actually recorded two episodes in a row in one evening and then spaced out when we published the episodes, but we did still have a blast. On this episode, we talk about sour beers and Clay does his best to change Joshua’s previous statements that “All sour beers are AWFUL!”. Listen in and see how it turns out!